As the last of the hay was being baled ready for storage through the winter, we were also busy planning for Christmas and it seems we were not alone. Throughout. 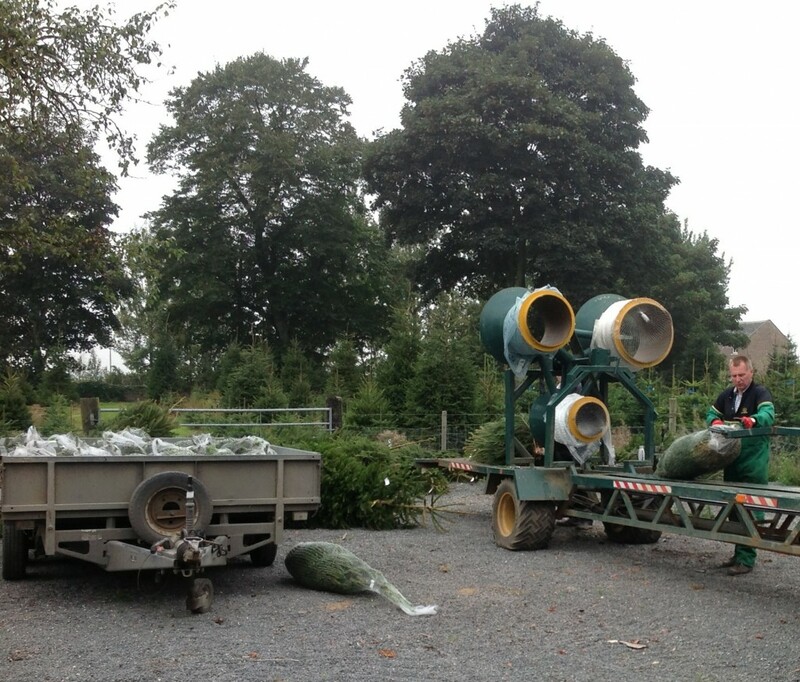 The year we have maintained an ongoing process of caring or our trees to ensure they are the best they can be. 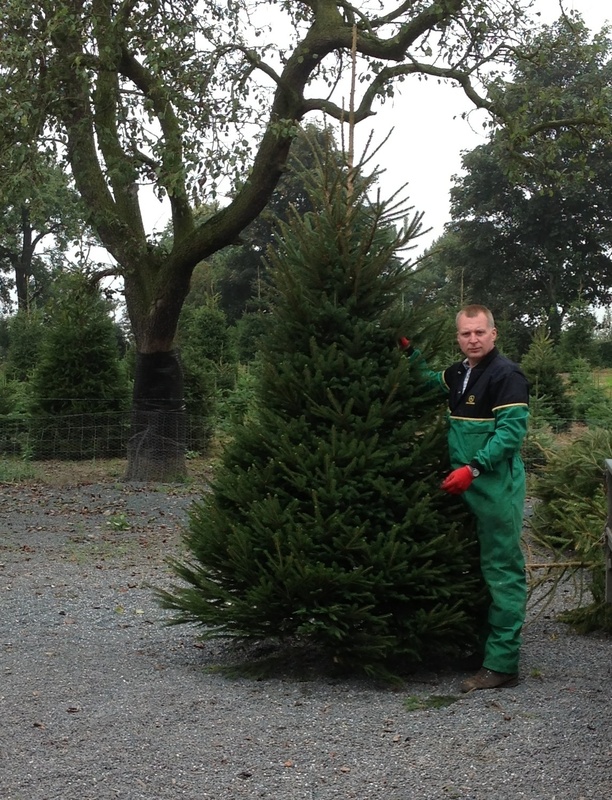 This week we have cut nearly 70 Norway Spruce Christmas Trees from our plantations at home in varying sizes from 4ft to 9ft. This morning, this load of fresh cut trees have been delivered to the ACC Liverpool for a large event being held there by Asda. It seems they too have their heads on Christmas. So, to all those of you who think it is ages away, think again, it will be here before you know it. 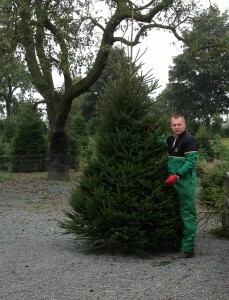 You can go online and order your tree now for delivery in the festive period. Don’t miss out.